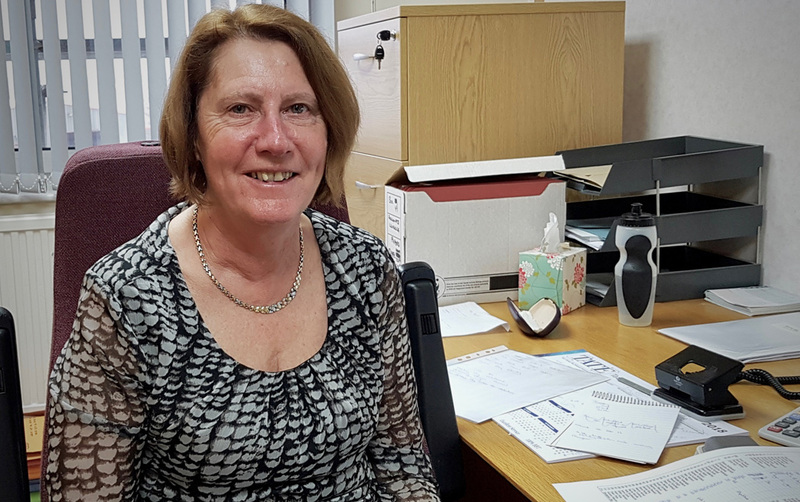 After 32 years of service Sue Whittingham has decided to retire. “We had one computer in the office and we had a telex machine and a typewriter. The company continued to expand and we moved to our present premises in 1987. In 1997, I moved to full time working when I became Company Secretary and in March 2002 I became a director of the company. “We have had several computer systems over the years in order to move forward with the expansion of the company and our latest system was installed in 2015-16. Chris Fawcett joined the company in March 2016 and he has done an excellent job with the installation of the system.